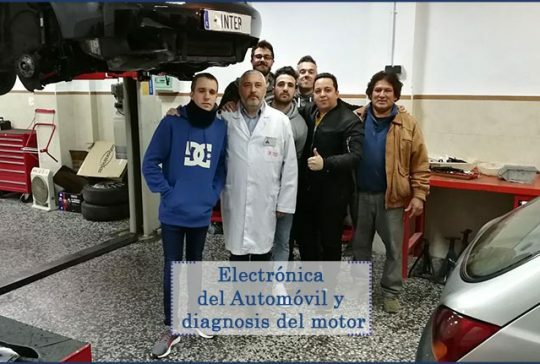 Why learn this course in Electronics and Hybrid Cars? 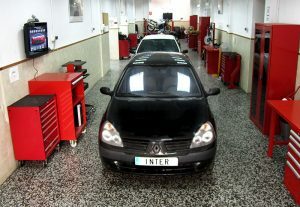 Have you always liked cars? 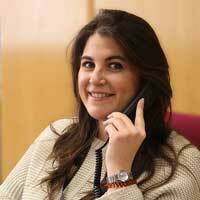 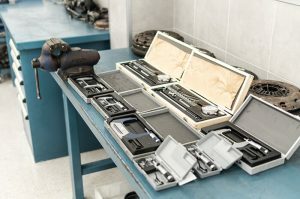 Would you like to learn how to repair them and how to maintain them? 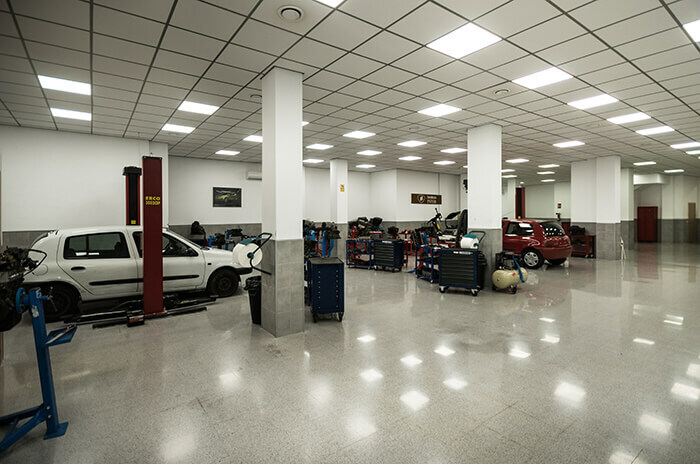 Automotive electrician, electronic maintenance and repair in automotive and installer of accessories in vehicles. 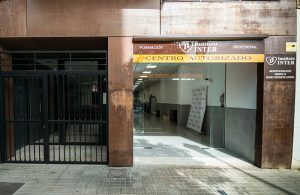 This is a theoretical-practical course of the profession, with no more subjects, with all its on-site classes and with a duration of 7 to 9 months. At Instituto INTER we adapt to your needs: two weekly classes at a time to be chosen in the mornings, afternoons or only on Saturday morning. 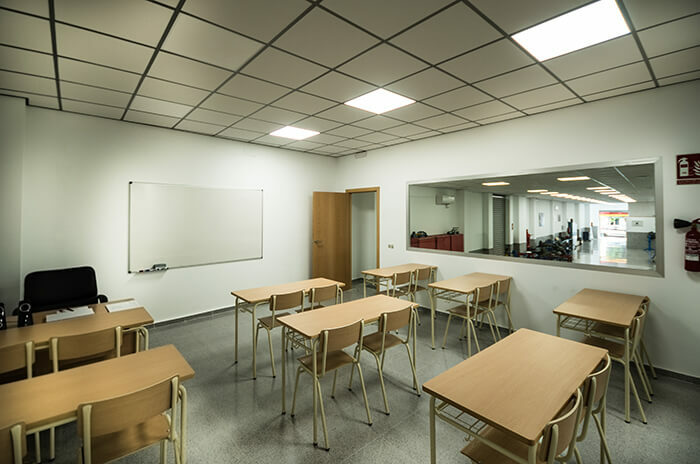 Realisation of basic electrical schemes. 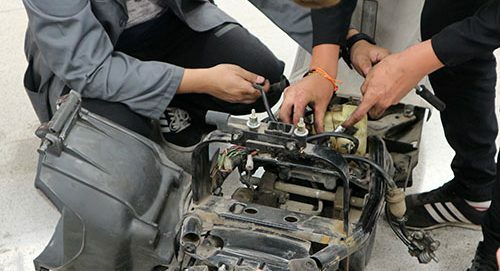 Verification and control of batteries. 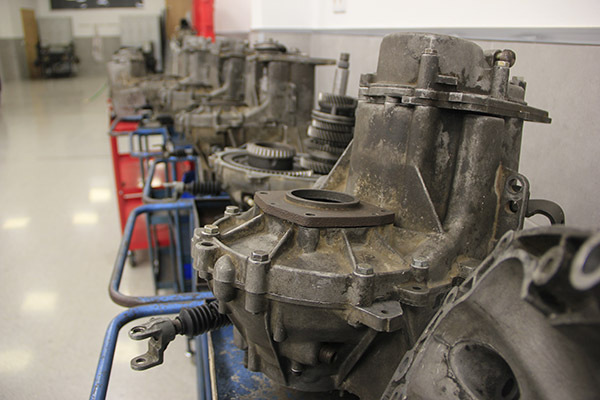 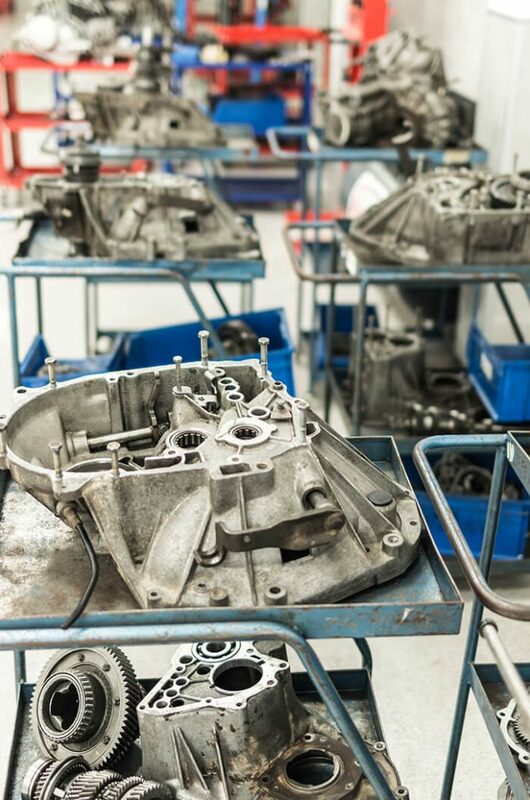 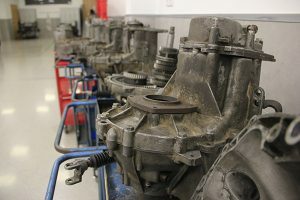 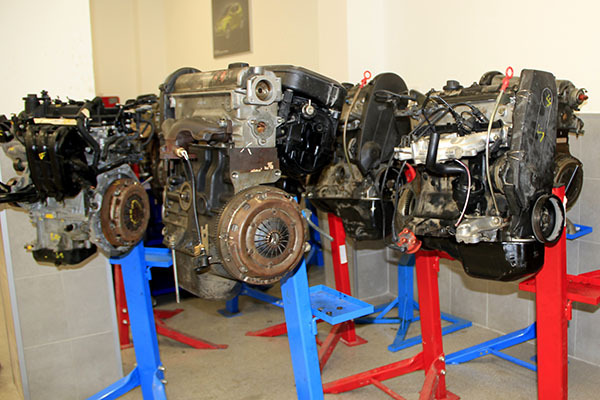 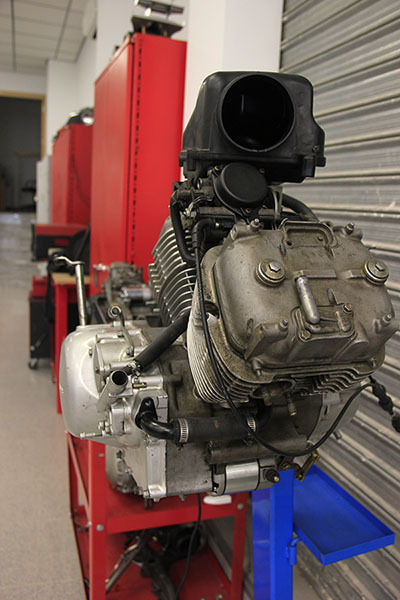 Disassembly, verification, adjustment and assembly of the starter and alternator motor. 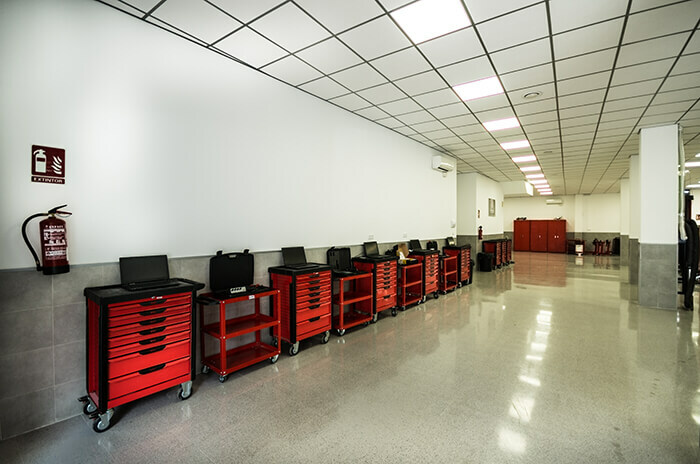 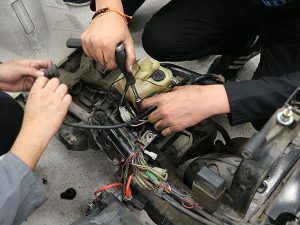 Disassembly, verification, adjustment and assembly of the components of conventional and electronic ignition circuits, as well as the electronic injection system. 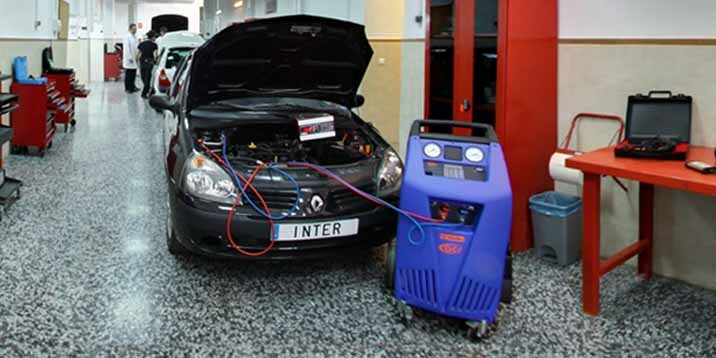 Diagnosis of electronic systems with car diagnostic equipment. 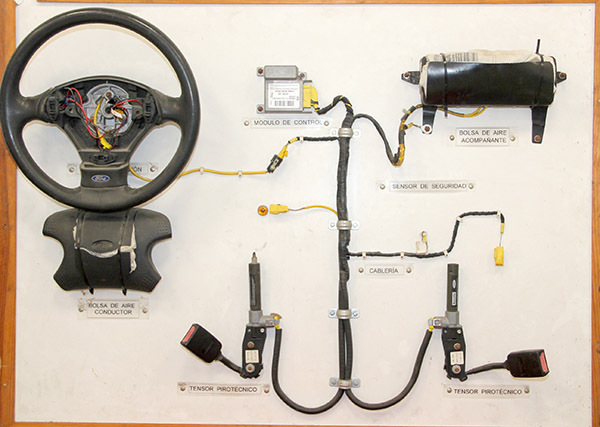 Basic Electronic Components in Hybrid Car. 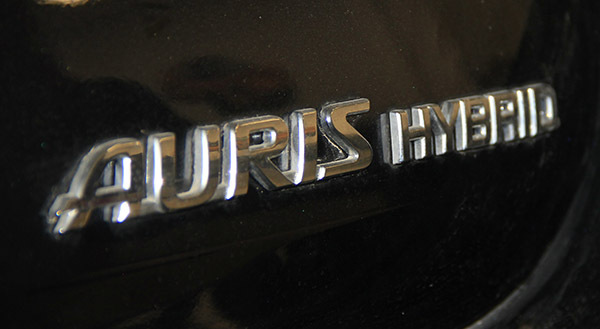 Hybrid Car Safety and Handling Systems. 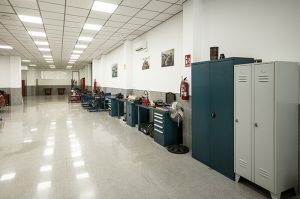 High Voltage Batteries and Accumulators. 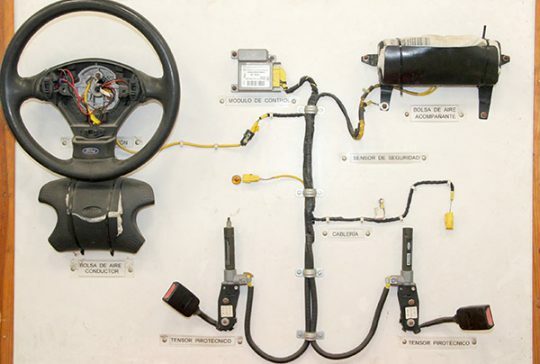 Characteristics of the terminals and connectors used in cars. Vehicle starting and loading systems. Analysis of the different types of conventional and electronic ignition. Analysis of the elements that make up the injection feeding system with electronic management. 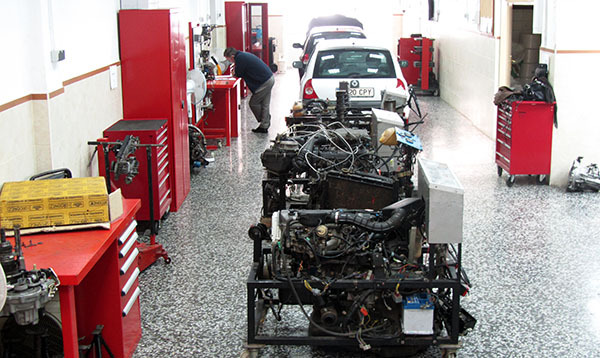 System diagnostics, engine management, auxiliary systems management, etc. 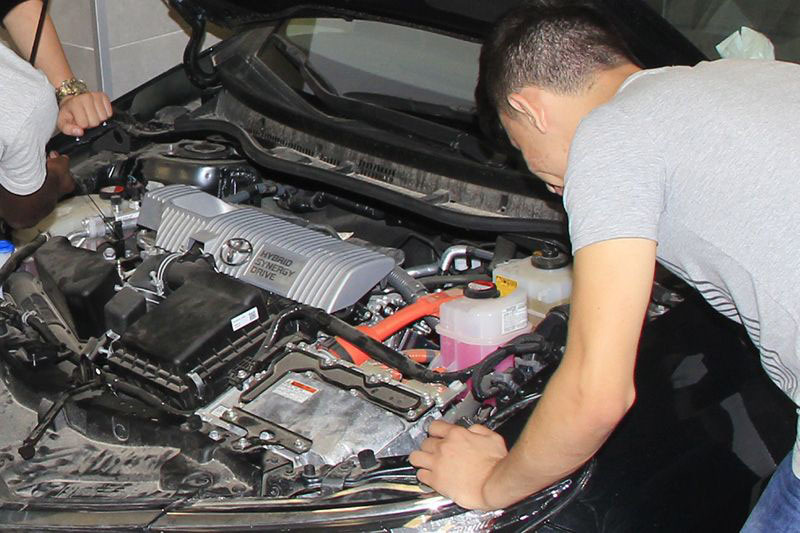 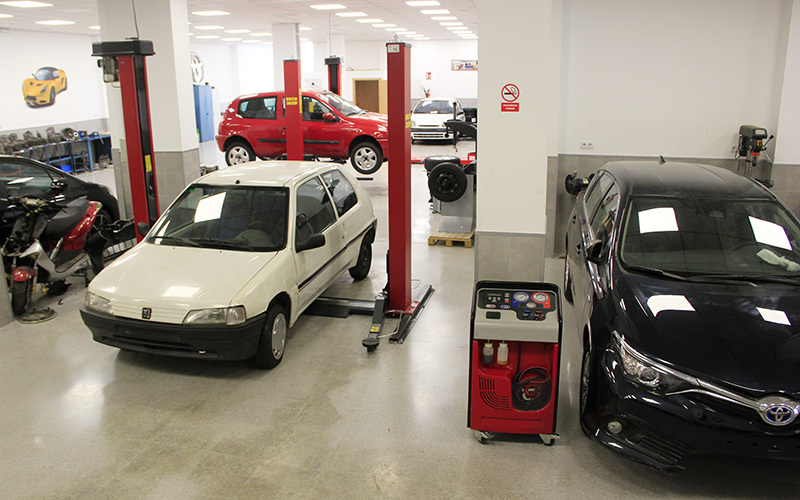 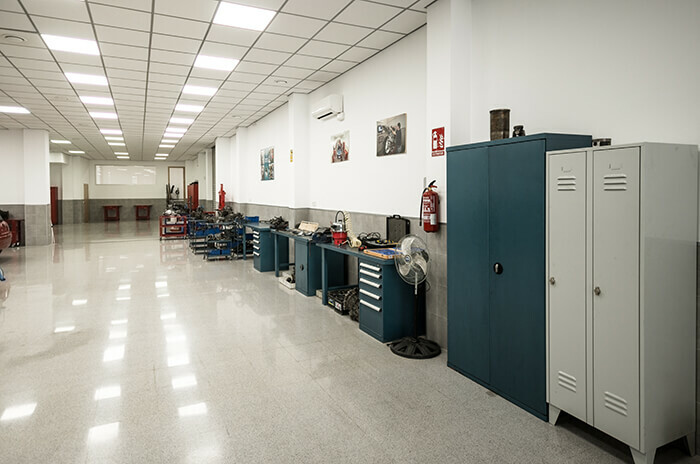 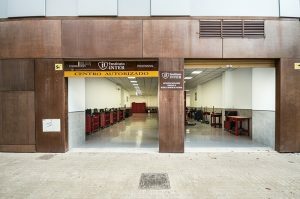 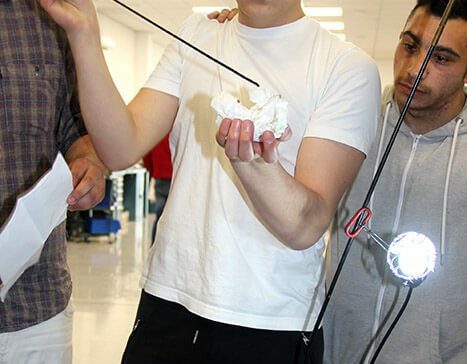 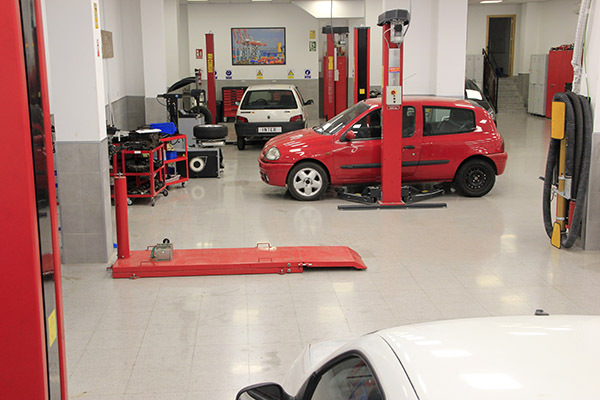 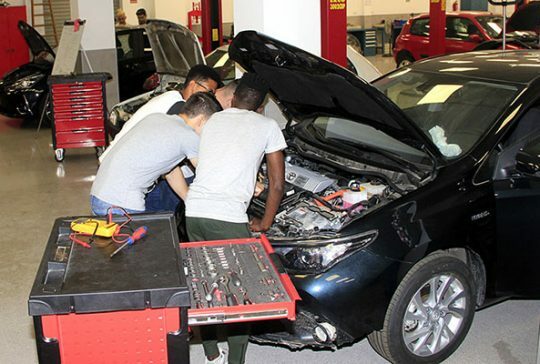 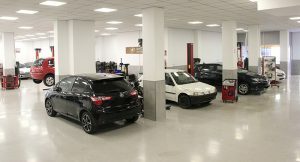 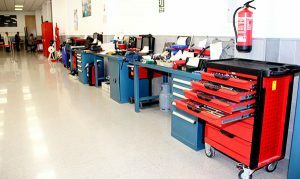 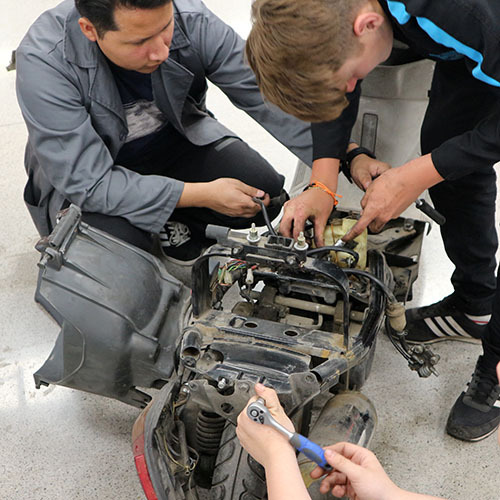 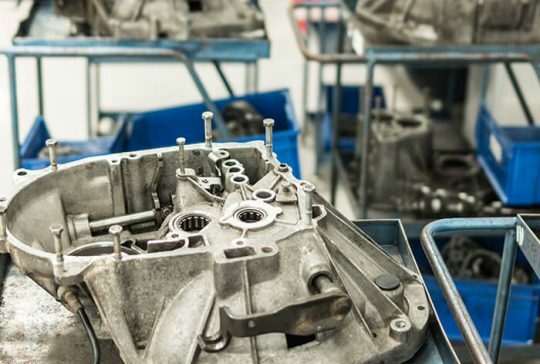 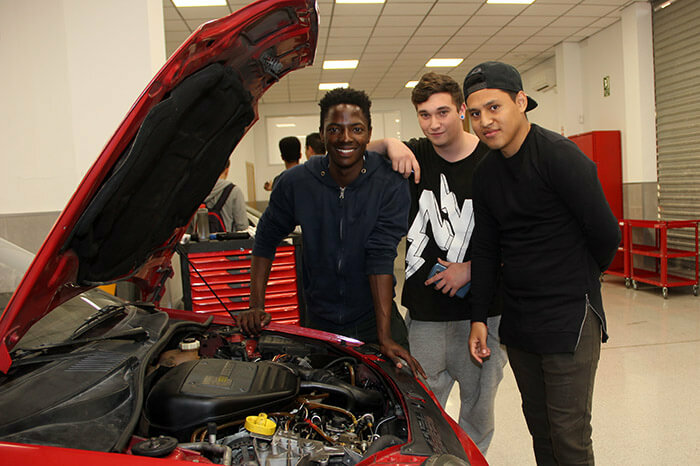 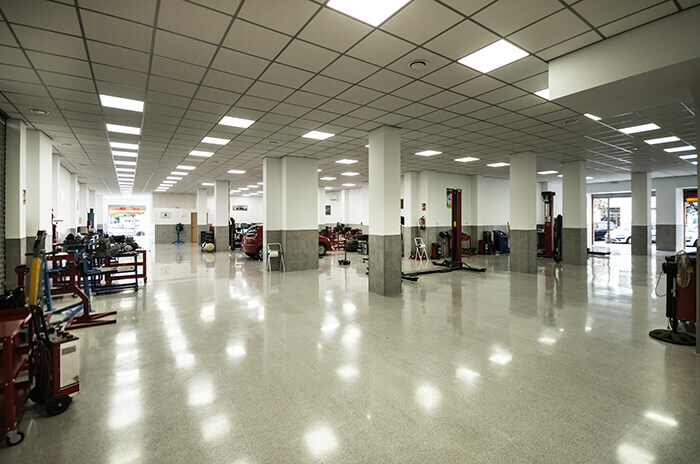 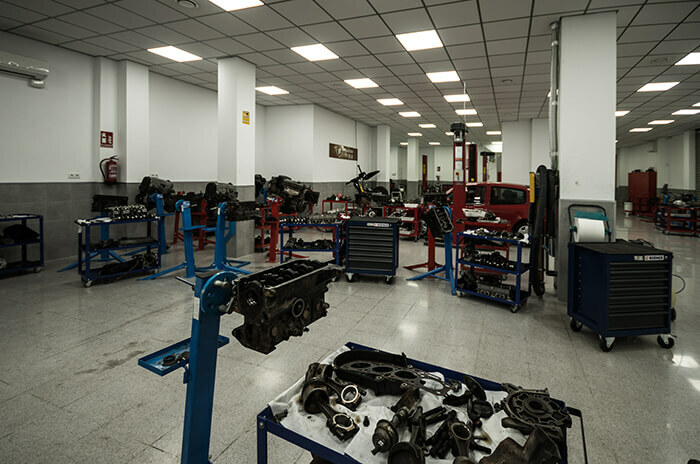 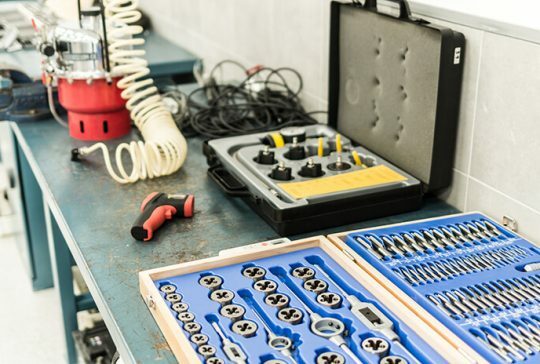 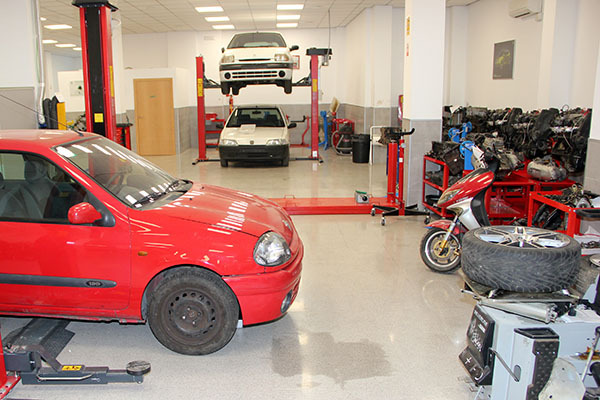 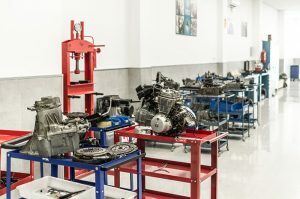 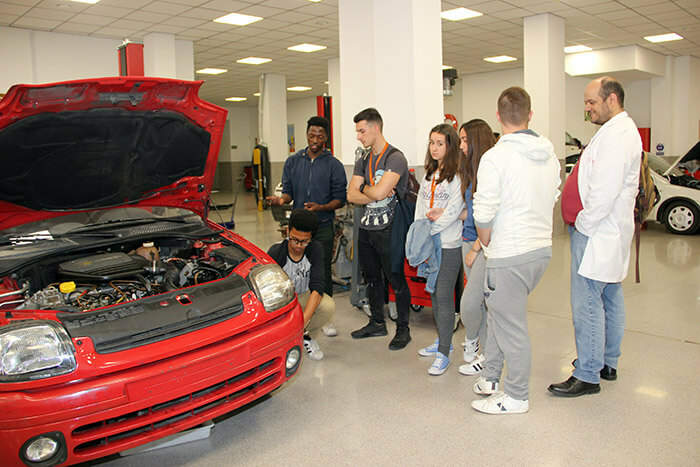 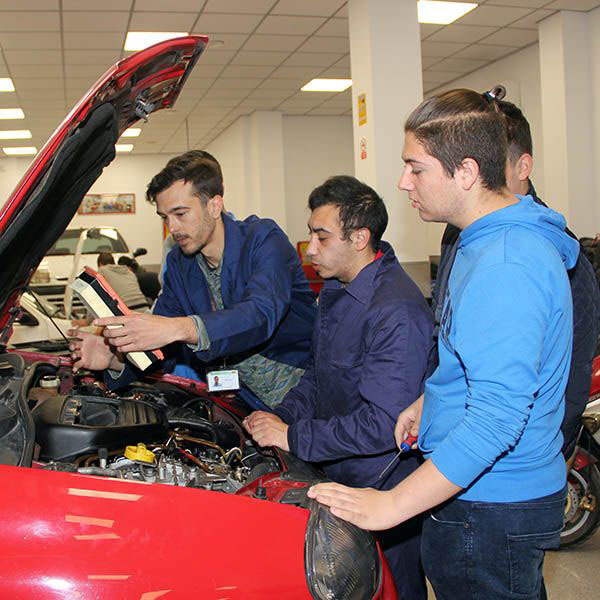 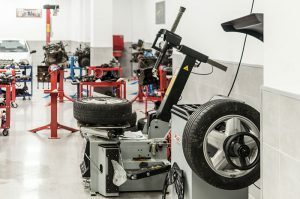 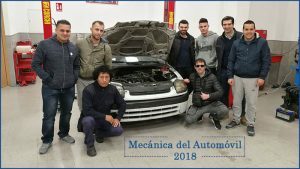 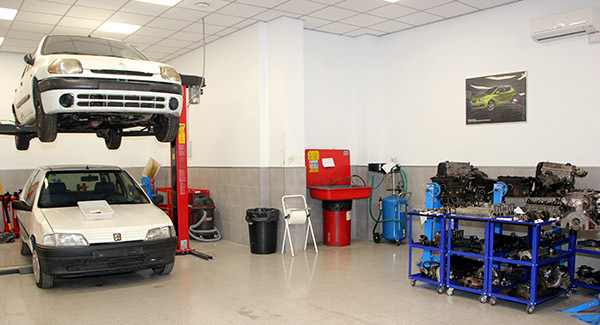 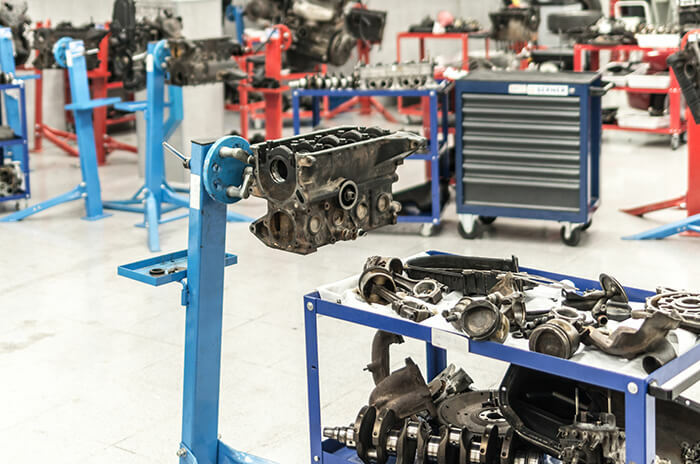 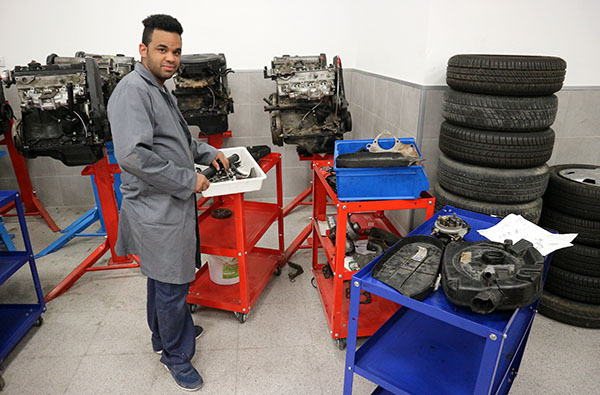 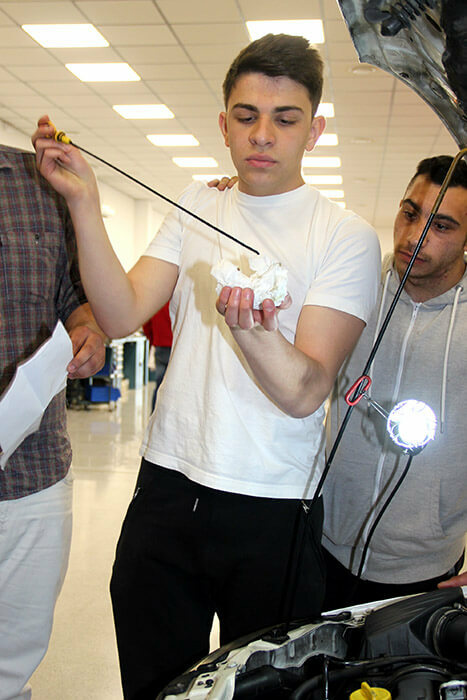 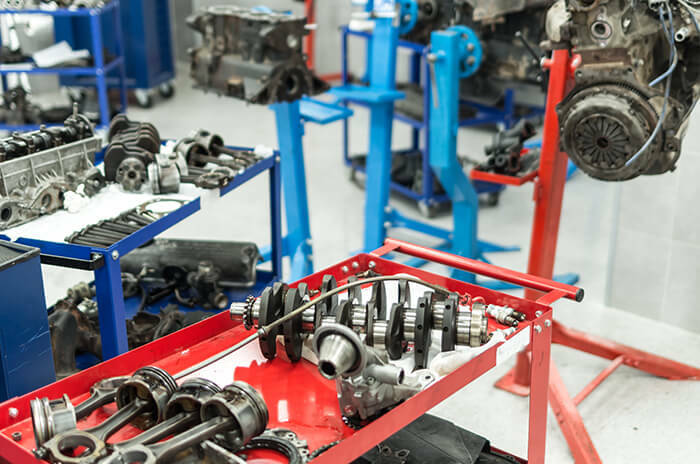 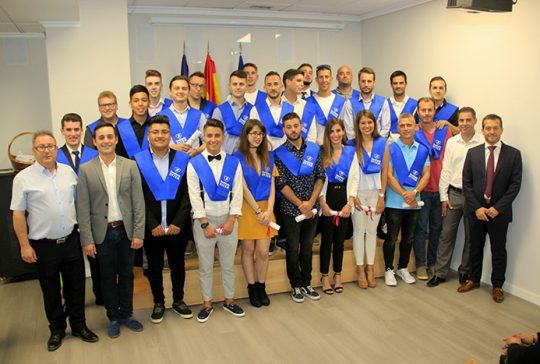 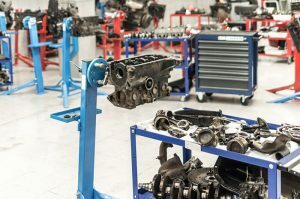 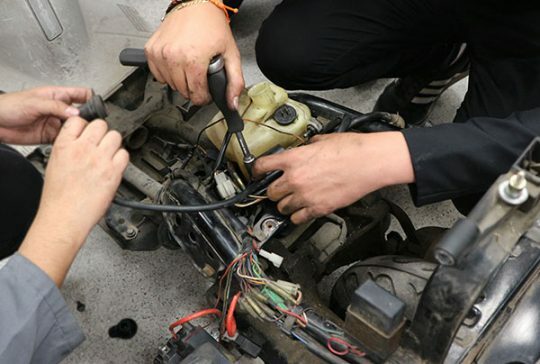 You must have basic knowledge of Mechanics, have completed the Practical Course in Mechanics of the Car, or being a professional or have the Intermediate Vocational Education of Electromechanics of Vehicles. 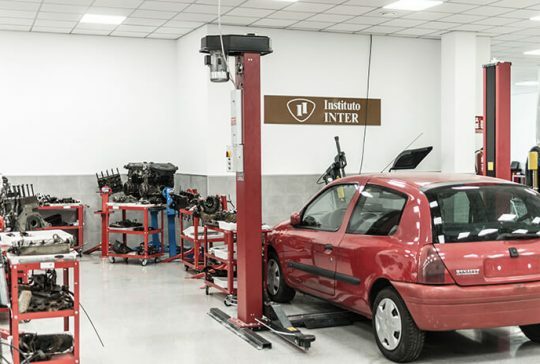 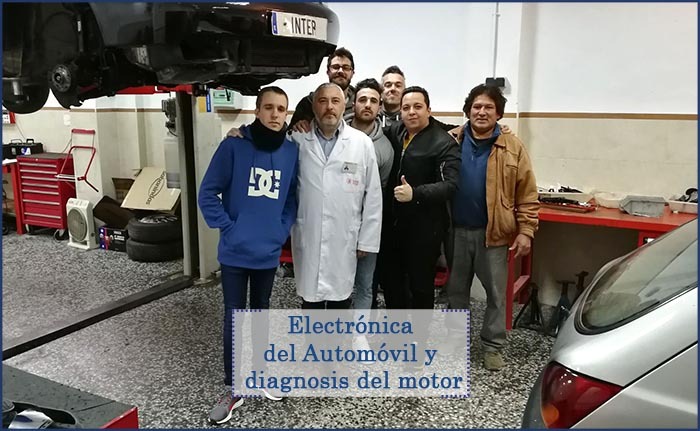 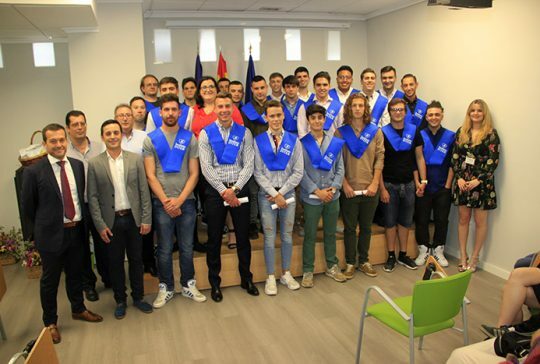 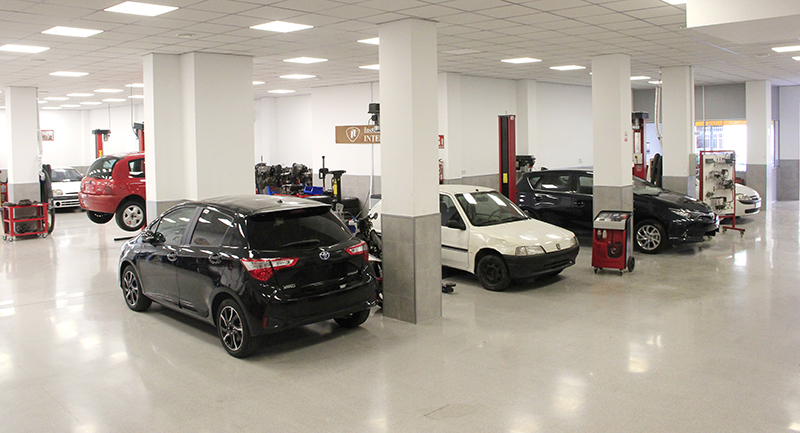 With this course in Electronics and Hybrid Car you will obtain a Diploma from Instituto INTER with professional validity.